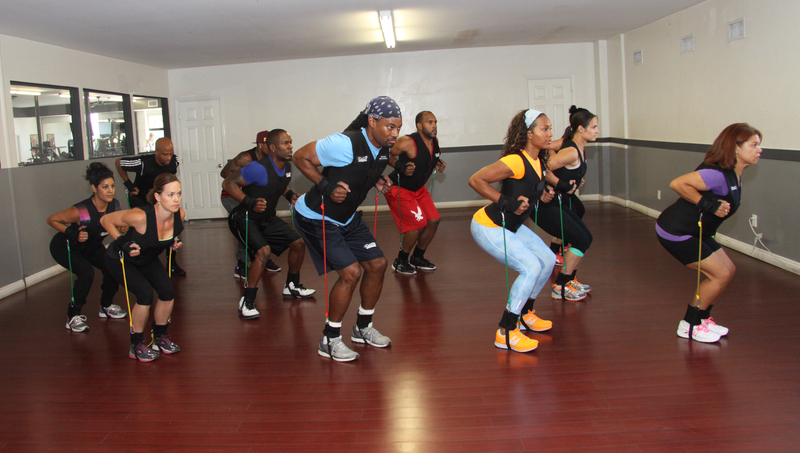 The G-Train Fitness System consists of a compression vest, wrist and ankle cuffs and resistance bands. The vest is designed to improve posture, form, balance and core strength in addition to increasing CALORIC burn. The cuffs and bands are utilized to add resistance to all range of motion thereby increasing the rate of caloric burn, loss of body fat and building of lean muscle. They also help develop fast twitch lean muscle fibers that improve speed, balance, coordination and strength. For Valley Village class cancellations or last-minute changes, check out our Instagram and Facebook page. Full schedule and booking also available here through MindBody login. 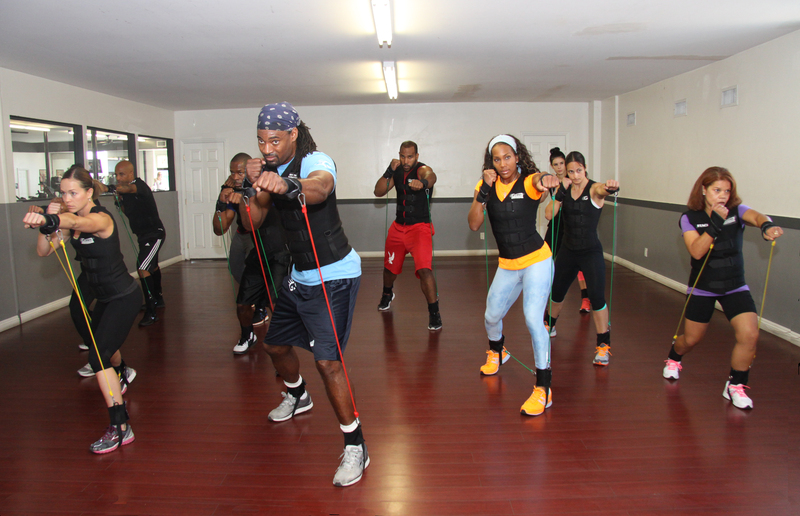 For information about the G-Train Fitness Center, please visit their website at G-Train Fitness Center. For class cancellations or last-minute changes, check out our Instagram and Facebook pages. Full Hermosa Beach schedule and booking also available here through MindBody login.